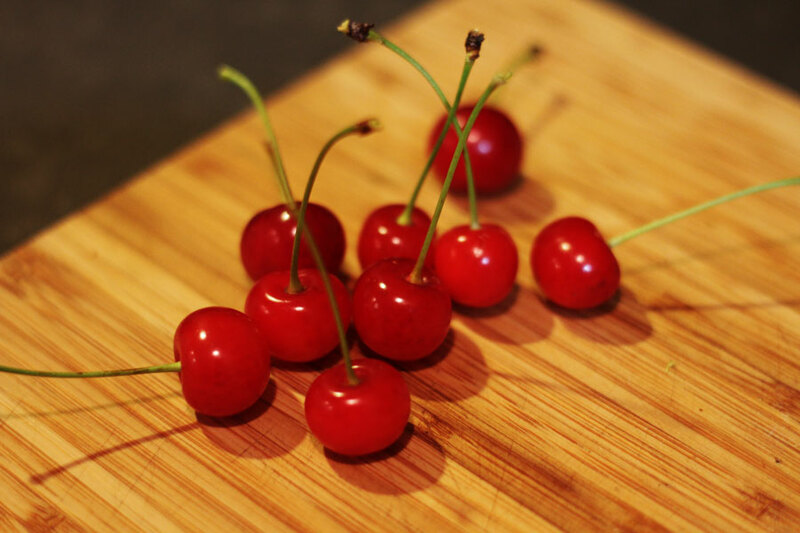 Our goofy cherry tree from Lowe’s that has 5 varieties grafted together on one tree produced its first crop this year. 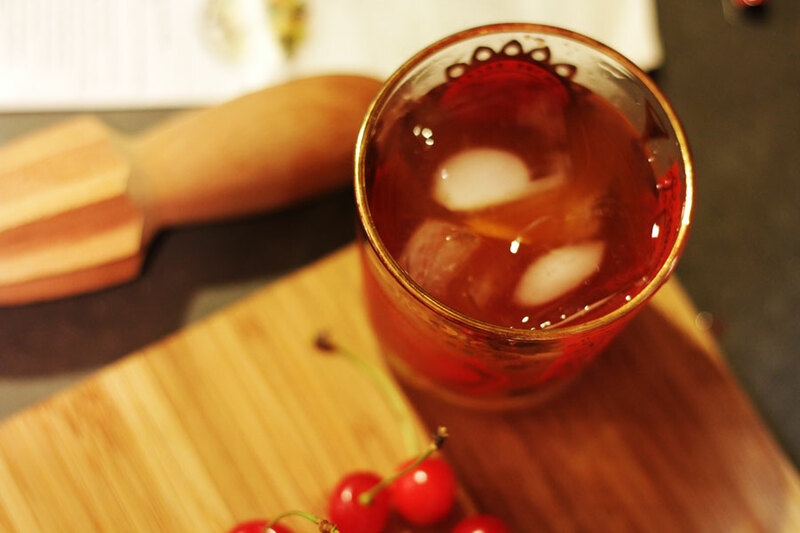 Nine cherries, and one more that looks like a bird found it. 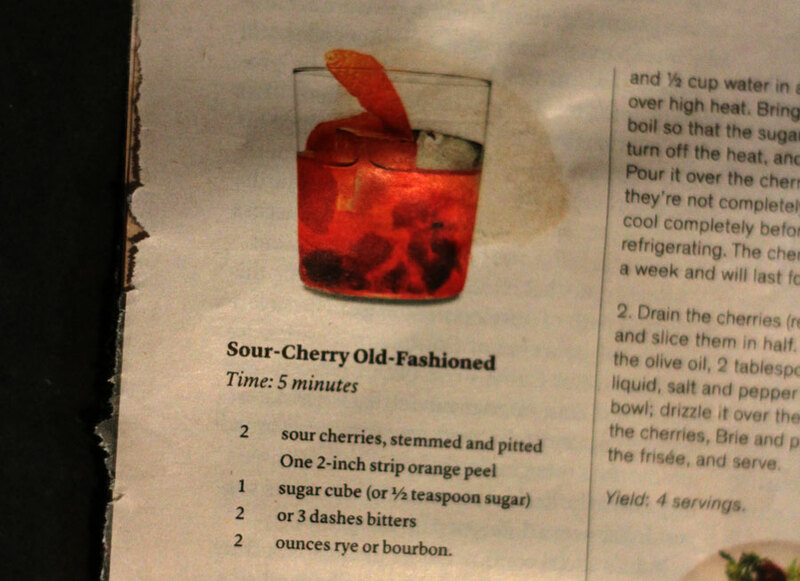 The good news is that there was a recipe for a Sour Cherry Old Fashioned that I clipped from the paper this weekend that only calls for 2 cherries. Perfect, it’ll be a good night.